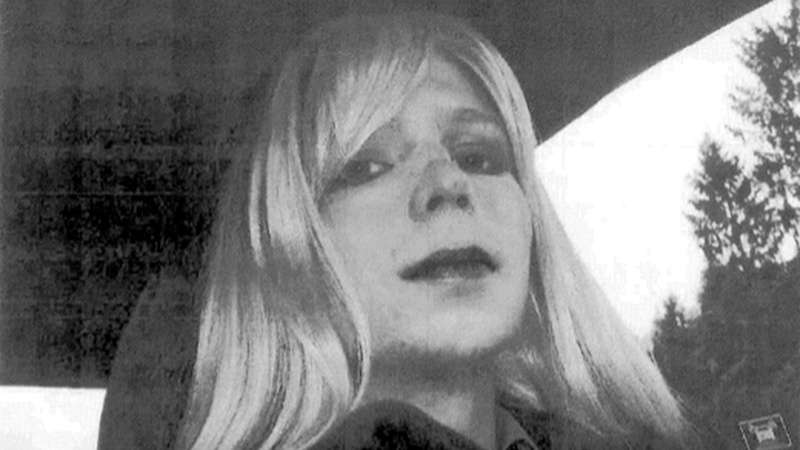 WASHINGTON -- President Barack Obama on Tuesday commuted the sentence of Chelsea Manning, who was convicted of stealing and disseminating 750,000 pages of documents and videos to WikiLeaks. Manning, a transgender woman and former US Army soldier, was serving a 35-year sentence at Fort Leavenworth, an all-male Army prison in eastern Kansas, despite her request to transfer to a civilian prison. When asked about WikiLeaks in the wake of the releases, President-elect Donald Trump told Fox News' Brian Kilmeade in 2010: "I think it's disgraceful. I think there should be like death penalty or something." Instead, the former intelligence analyst was sentenced to 35 years in prison, as well as demoted from private first class to private and dishonorably discharged. WikiLeaks celebrated Tuesday's news that President Barack Obama commuted the sentence of Chelsea Manning, hailing it as a "VICTORY" on Twitter.